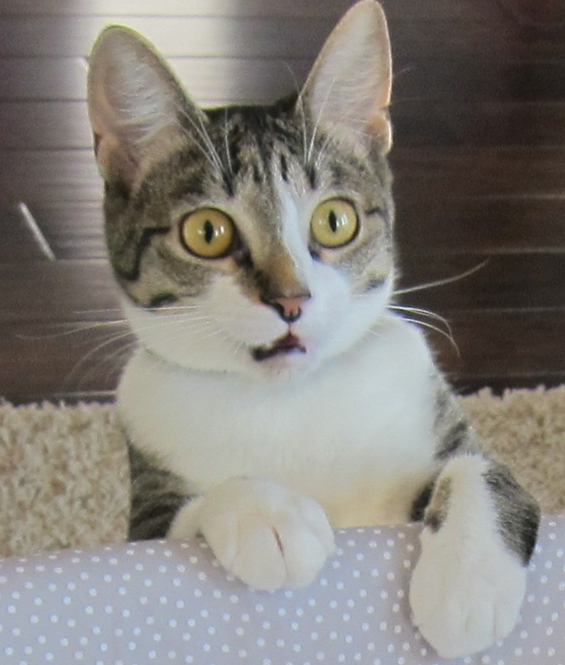 One couple forgot to tell their cat they were having a baby, and the picture of the cat's baffled reaction says it all. Judging from the pictures posted on Reddit, it's fair to say that the cat was a little surprised to see this tiny human taking up space in her home. 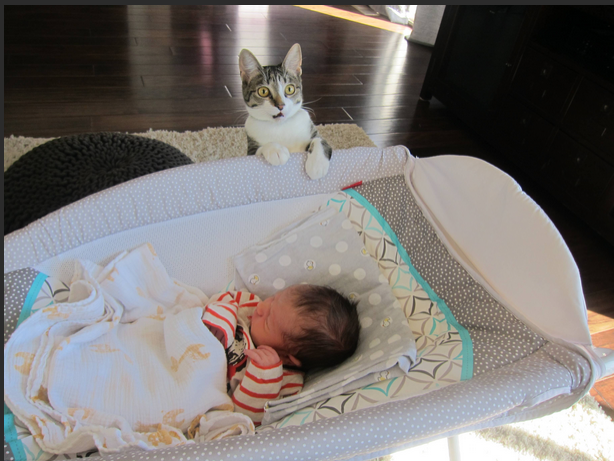 If Roxy the cat was worried that the baby was going to steal away all of her attention, she was clearly wrong. The two are obviously a power couple, because they are all over the Internet. Something tells us Roxy is headed for coveted meme status! Roxy and the sweet baby boy seem to be getting along fine now, though neither baby nor cat has broken their silence on this breaking news. Congrats to the new parents -- both human and cat.